It's known as the 'Lunchtime Lift" Ultherapy is the new “Gold Standard” and while it cannot deliver facelift results it is as close as you can get to a facelift without surgery. It is a non-invasive treatment that allows you to have the treatment during the day and go out for dinner that very night. Results develop gradually over a few months. Unlike surgery, there is no risk that you will look like anyone other than yourself, only a younger version of yourself. Ultherapy is the only non-invasive procedure FDA-cleared to lift skin on the neck, under the chin, and on the eyebrow. Also clinically proven to improve the appearance of lines and wrinkles on the décolletage, Ultherapy can help you achieve a fresher, more youthful look from your brow to your chest! 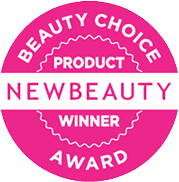 Skinpossible is proud to be an Award-Winning Ultherapy provider. We are the Top Ultherapy clinic in Canada! Skin Tightening has always been our specialty and this new technology allows us to deliver even better results. Ultherapy sets a new standard within the aesthetics industry because when it comes to non- invasive skin rejuvenation there is nothing else like it. 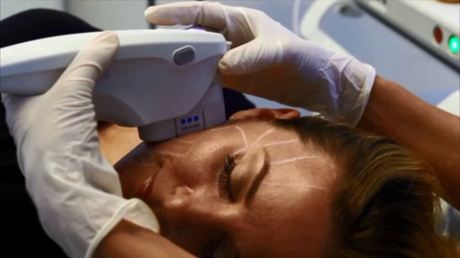 Ultherapy uses ultrasound to see below the surface of the skin. This allows Ultherapy to safely go deeper than any other technology is capable of. 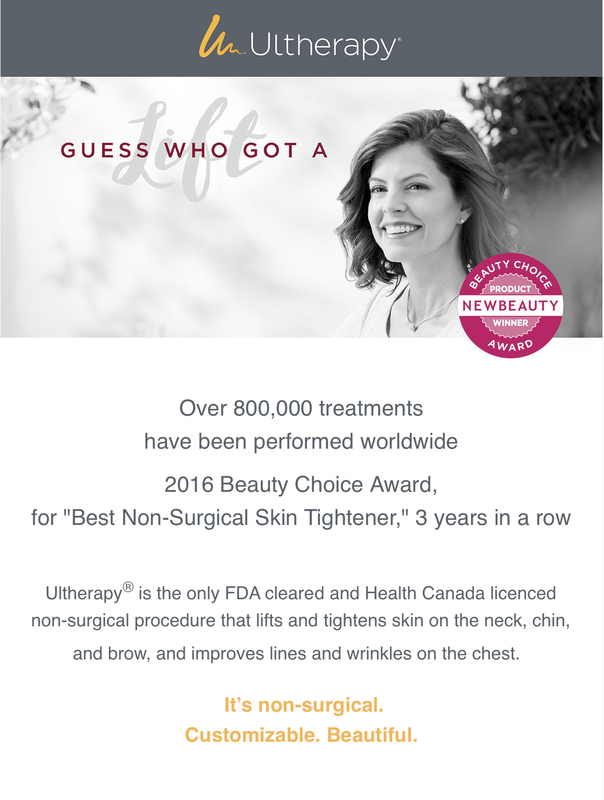 The recipient of multiple awards for best in-office treatment, Ultherapy has the highest patient satisfaction rating of all skin tightening treatments. Skinpossible is recognized by Ulthera for having performed more treatments than any other clinic in Alberta since 2014. Our advanced Ultherapists customize every treatment to suit the needs of each individual. To find out if you would be a candidate for Ultherapy, book your free consultation today. • Creates a sleeker, more defined jawline, reduces jowls. Ultherapy is a non-invasive treatment that allows you to have the treatment during the day and go out for dinner that very night. Results develop gradually as new collagen forms over a few months after the treatment. Unlike surgery, there is no risk that you will look like anyone other than yourself, only a younger version of yourself. Ultherapy delivers low levels of focused heat to just the right depth below the skin to target the deep tissues. The surface of the skin remains undisturbed but the controlled injury to the deeper layers triggers a healing response in the skin. The skin contracts and tightens immediately and, like other skin tightening procedures, Ultherapy stimulates the growth of new collagen, but DEEPER than ever before! A smooth applicator (placed on the skin) projects an image onto the screen that allows us to see and plan where to direct the energy. We deliver energy to two depths during a single treatment. One pass penetrates 3 mm in depth which is as deep as you can go and still be in the dermis. Another pass over the treatment area penetrates 4.5 mm into the superficial muscular aponeurotic system (the SMAS layer). The SMAS is the layer of muscles targeted during surgical forehead, face and neck lifts. An Ultherapy™ treatment is non-surgical and cannot deliver the results of a surgical facelift. For people who are not ready for a facelift or just don’t want to have surgery, however, it is a non-invasive alternative that requires just a single treatment. Ultherapy can also be used to further enhance results of a surgical facelift. Your body's response to this energy is to recondition tired skin by stimulating the growth of fresh, new collagen. The result is a tightening and gradual lifting—or shifting—of the skin back into a more youthful position and form-fitting shape. Unlike lasers, which penetrate the skin from the outside-in, the Ultherapy® procedure bypasses the surface of the skin, specifically targeting the deep, structural skin tissues where collagen lives. Using ultrasound technology, Ultherapy actually works from the inside-out to lift and tighten skin non-invasively. Now there’s a way to stand firm in the face of gravity—on your terms. With Ultherapy, there’s no downtime, no foreign substances, no radical change; just a healthy revving-up on the inside for a natural, noticeable effect on the outside. 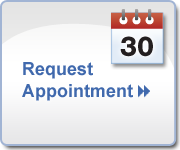 With Ultherapy, you can go about your day after a single, 60-90 minute in-office procedure. You may notice a short-term “boost” but the natural process of creating new, more elastic, collagen builds over time—much like the effect that exercise has on building muscle (but without the multiple workouts!). The Beauty of Ultherapy is that results will unfold over the course of 2-3 months and some patients have reported continued improvement for up to 6 months, including the lifting of the skin on the neck, under the chin and on the brow. While ultrasound does not duplicate the results of surgery, Ultherapy has proven to be an inviting alternative for those who are not yet ready for surgery. Elevation of the brow reduced hooding of the eyelids, opening up of the eye area, and softening of the wrinkles around the eyes. A shifting of the cheek tissue upward for an overall ovaling effect of the lower 2/3 of .....the face. Improvement in the folds and lines around the nose and mouth. Sleeker, more defined jawline; reduced jowls. Reduced sagging under the chin. The depth of penetration with lasers is precise but very superficial. The injury that is created is limited to about 1 mm, give or take. Some devices deliver the energy in a non-invasive way for subtle results. Others are ablative and great for resurfacing of the skin. 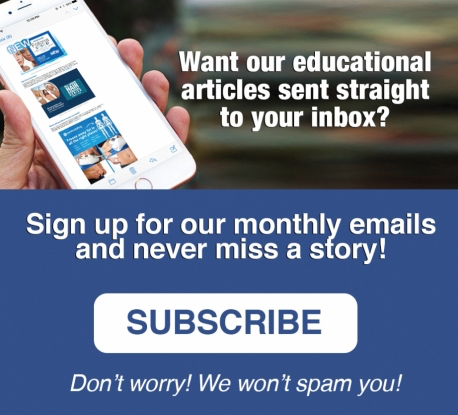 A more detailed explanation of ablative laser treatments is on page 14. The first treatment ever developed for the specific purpose of tightening skin was Thermage, which uses radiofrequency waves to injure the dermal layers of the skin. It creates bulk heating so the depth of injury is variable. Temperatures high enough to cause skin tightening will usually be concentrated at 1.5 to 2 mm. More recently, other radio-frequency devices have been introduced, but none can control the depth of injury precisely. 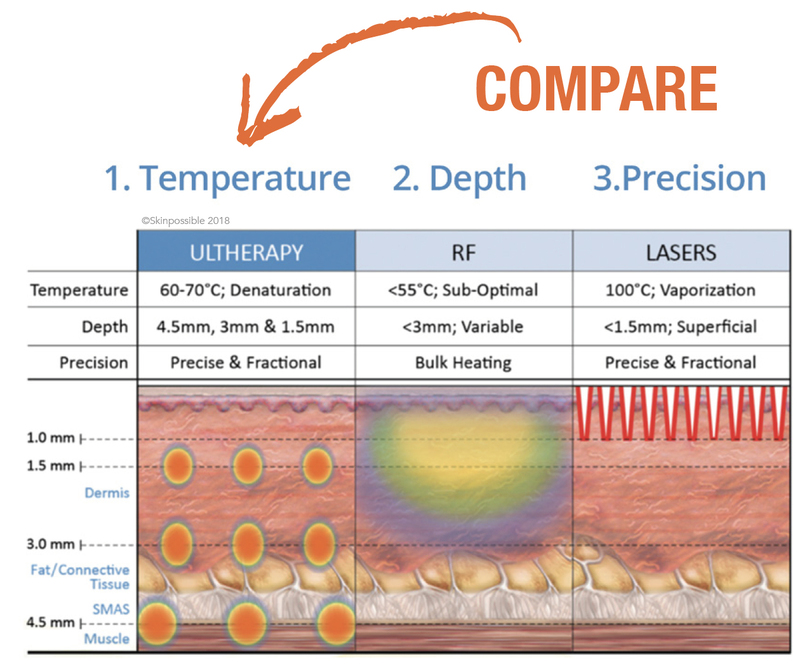 Thermage was still recognized as the gold standard in non-invasive skin tightening until Ultherapy was developed. • At 1.5 mm for superficial tightening where it is needed. • At 3.0 mm to reach deeply into the dermis. • At 4.5 mm to bypass the dermis and target the muscle beneath known as the SMAS. The only other way to injure the SMAS in a controlled way is with a surgical facelift. Thus, while Ultherapy cannot promise facelift results, it is as close as you can get to a facelift without going under the knife. Ready for a little lift? Call to book your Free consultation today 403.719.6523! 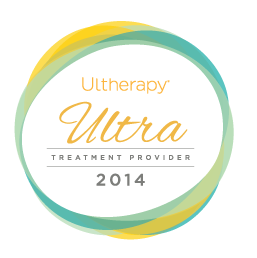 Ultherapy is the gold standard in high intensity focussed ultrasound skin tightening. We offer Ultherapy, the original HIFU treatment and the only FDA approved treatment to tighten and lift the skin on the face, neck, and brow. All of the other HIFU's are knockoffs and are not capable of the safe and consistent outcomes of Ultherapy. We are proud to say we are the top Ultherapy clinic in Western Canada. There is a broad range of people who can benefit from Ultherapy, but typically those in their thirties and older are candidates. While this is not a replacement for surgery, there are many people who want some lifting, in order to look more refreshed and toned but are not ready for surgery (mentally, financially, or logistically). And then there are younger people who want to “stay ahead of the game” as well as those looking to prolong the effect of surgery. Ultrasound energy has a proven track record, with use in medical imaging for over 50 years. In addition, the procedure has been cleared by the FDA after demonstrating safety in clinical studies, and tens of thousands of treatments have been performed worldwide without any significant adverse events. Comfort thresholds vary from patient to patient, but there can be some discomfort while the energy is being delivered. In order to assure that the experience is as pleasant as possible the doctor may offer medications to minimize this discomfort. Patients generally leave comfortable, happy and looking forward to the benefits to come. There may be slight redness for a few hours following the treatment, and it’s not uncommon to have slight swelling for a few days. A degree of tingling or tenderness to touch may be experienced for a few days or possibly for a few weeks. These are typically mild and they are temporary in nature. There can be other post-procedural effects such as bruising and small areas of numbness but these are less common and, again, temporary. Results are long-lasting but the treatment is so new it's hard to know for sure just how long. Patients treated with Ultherapy still have fresh young collagen a year or longer after an Ulthera procedure. Unfortunately skin continues to age so a touch-up treatment after 12-18 months can help keep pace with the ageing process. Because the rejuvenation process occurs naturally, results occur gradually. Just as strenghtening muscles and growing taller takes time and is not evident from day to day, the effects of Ultherapy build slowly and subtly over a period of months. Ultherapy is the only nonsurgical cosmetic procedure that uses ultrasound to specifically target the foundational layer of facial tissue that doctors address in surgery. The use of ultrasound also enables us to actually see the layers of skin we are treating, allowing the energy to be delivered precisely to where it will be most productive. The majority of patients only need one treatment, while those with a fair amount of laxity may opt for more than one treatment. Annual touch-up treatments can help slow down the rate of skin ageing. Currently, Ultherapy is a face and neck treatment. However, the company is conducting a number of clinical studies with physicians around the world to investigate the use of Ultherapy for treating other anatomical regions. Not every clinic delivers the same calibre of treatment. Skinpossible uses the newest protocols recommended by Ultherapy to get the best result based on the most recent clinical trials. 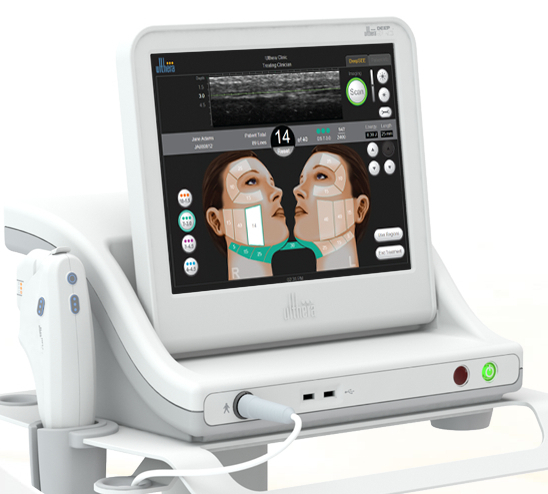 Ultherapy is delivered in lines consisting of multiple ultrasound nodes and the cost for a treatment is based on the number of lines delivered. An Ultherapy treatment at Skinpossible costs between $595 for a brow lift (90 lines) and $2495 for a full face, upper neck and brow treatment (800 lines.) Keep in mind that new protocols use more lines than older protocols. Treatments can also be customized to the needs of each individual patient. Absolutely! Both women and men globally are receiving Ultherapy.